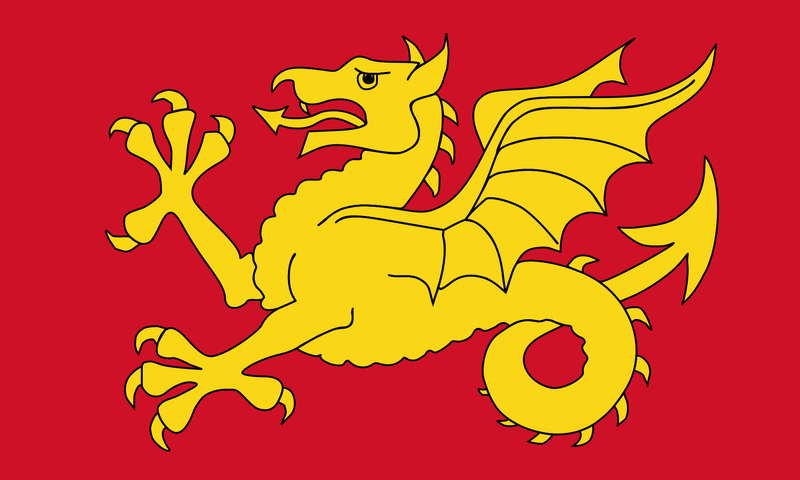 Wessex Day is May 25th , the feast day of Saint Aldhelm considered the patron saint of Wessex. feast day the obvious choice for selection as the day on which to celebrate the region of Wessex. This entry was posted in Wessex. Bookmark the permalink.